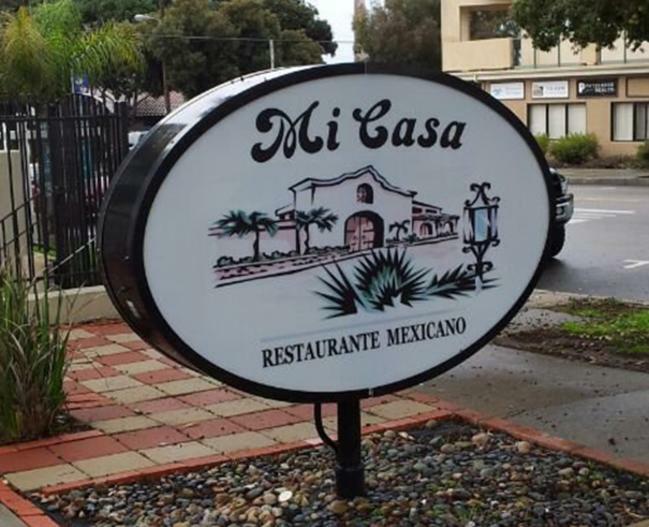 Mi Casa Restaurant is your fun, festive, casual neighborhood Mexican restaurant. We offer a relaxed dining experience, with warm gracious service where every guest is made to feel welcome and at home. 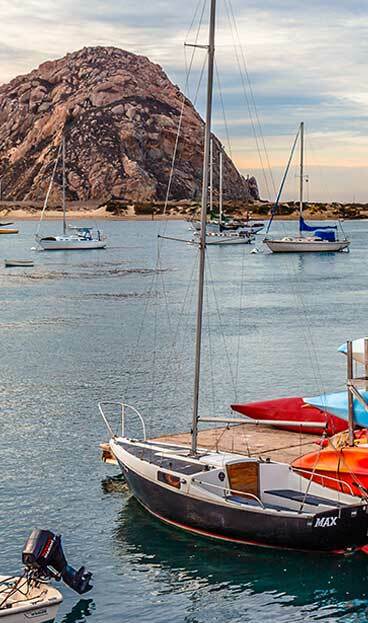 Indulge in generous portions of California-style Mexican food, from sizzling fajitas and fish tacos to savory enchiladas. 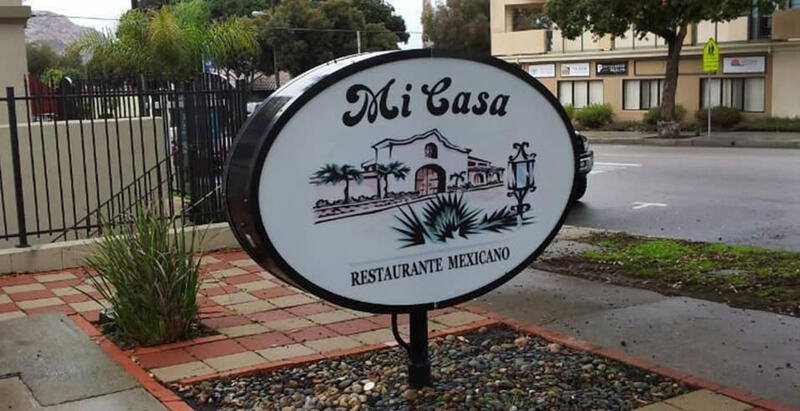 Whether you choose to dine on our spacious patio or in our eclectic eye-catching dining room, you’ll enjoy the friendly ambiance at Mi Casa Restaurant.